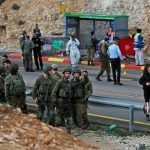 The ISA (Israel Security Agency/Shin Bet) spokesman on Tuesday morning announced the apprehension of the terrorist responsible for the Givat Assaf Junction shooting attack in Shomron, on December 13, 2018. 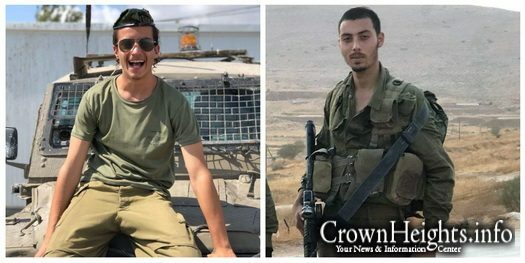 Two soldiers from Nachal Chareidi were killed in the attack, Sgts. Yossi Cohen HY”D and Yuval Mor-Yosef HY”D. Another Nachal Chareidi soldier, Netanel Felber, was critically wounded, shot in his head. Netanel Ilan ben Shaina Tziporah remains in critical condition till this day and the tzibur is asked to continue being mispallel for his recovery. 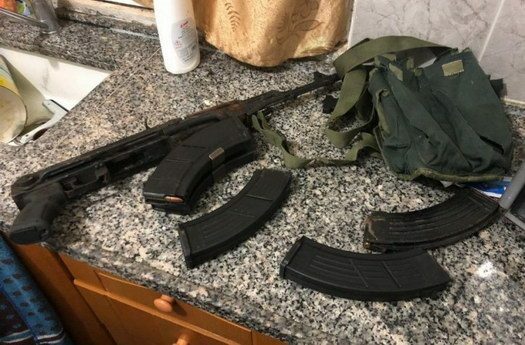 ISA agents working with the elite Israel Police Yomam commando units apprehended Asam Barghouti, the terrorist responsible for the fatal attack. It is now being reported that Asam carried out the attack a few days following the shooting attack at the entrance to Yishuv Ofra, about 2 kilometers from Givat Assaf. 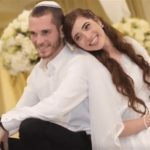 A pregnant woman, Shira Ish-Ran, in her 30th week, was seriously wounded in the attack. Her husband Amichai was less seriously wounded by gunfire, shot in a leg. Doctors had to deliver the baby to save her life. The baby was named Amiad Yisrael, and he survived for only three days. 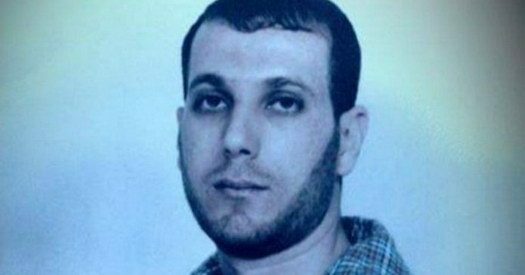 Omar Barghouti, Asam’s brother, was the terrorist responsible for the Ofra drive-by shooting and he was killed by security forces. Asam also took part in the Ofra shooting attack. Asam was taken into custody on Tuesday morning, January 8, 2019, a the home of another terrorist who assisted him and his brother. A Kalashnikov AK-47 assault rifle was found in his possession along with ammunition and night vision equipment. Authorities explain the arrest was the culmination of intelligence efforts and the use of advanced technological means available. He is now in Shin Bet custody where he will be interrogated. Prime Minister Binyamin Netanyahu commented on the apprehension of Barghouti. “I congratulate the ISA, IDF and the [Israel Police] anti-terror unit for capturing the abhorrent terrorist who carried out the attack at Givat Asaf and who participated in the Ofra attack. Sgts. Yossi Cohen HY”D and Yuval Mor-Yosef HY”D who were killed in the shooting attack.